MDRT offers a range of conferences for members as well as nonmembers interested in joining the MDRT community. Through its meetings, MDRT provides attendees networking and idea sharing opportunities that lead to personal and professional advancement. The MDRT Annual Meeting, Top of the Table Annual Meeting, MDRT EDGE and the MDRT Global Conference have proven to be the foundation of MDRT — bringing together a community of premier financial services professionals and providing innovative content, first-class industry speakers and unparalleled networking experiences. See the descriptions below to select which meeting best meets your business needs. 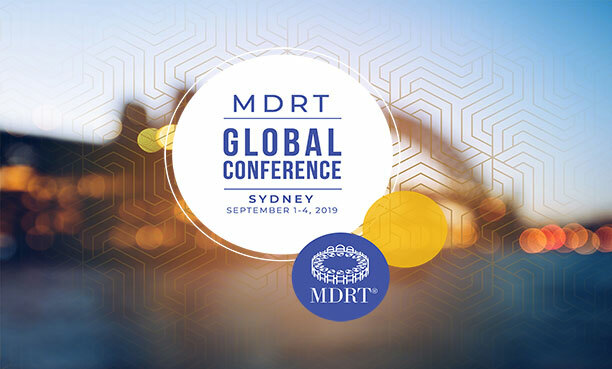 The MDRT Annual Meeting gathers thousands of members from around the world to create an exclusive event like no other that stimulates growth through learning, networking and sharing innovative ideas. Attendees hear inspiring speakers, learn insights from some of the best minds in the world, and share their best practices and innovations with peers to help attain new levels of success. 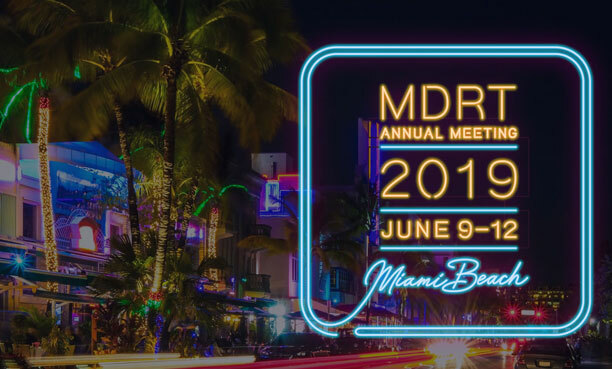 The MDRT Annual Meeting is where MDRT members learn to be well-rounded individuals, improving their lives both personally and professionally. The MDRT Global Conference offers a new opportunity for members to enjoy MDRT’s world-class meeting experience. Thousands of members from all over the world, especially from the Asia-Pacific region, will listen to inspiring industry leaders, learn in-depth local and global trends, and exchange innovative ideas to advance their businesses. This special occasion also allows financial professionals to celebrate their achievement with their peers while becoming reenergized for the next level of success. 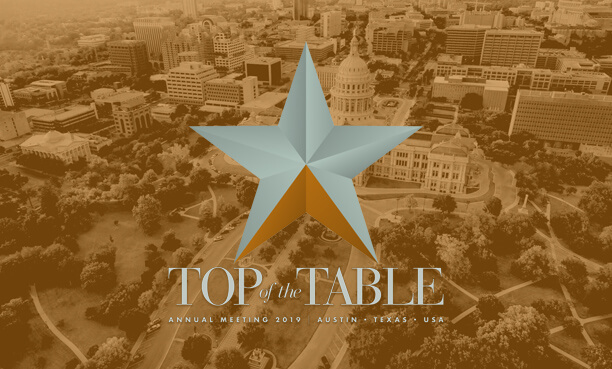 This intimate gathering of MDRT’s top-tier members is the can’t-miss event for Top of the Table members seeking ways to further perfect their already-high levels of success. Each attendee is an expert in their niche, with specialized techniques and insight to offer the group. Typically held at resort locations, this meeting allows attendees the perfect mix of business enhancement, social interaction and opportunities for fun. Spouses are welcome! A MEETING FOR MEMBERS IN THE U.S. AND CANADA. 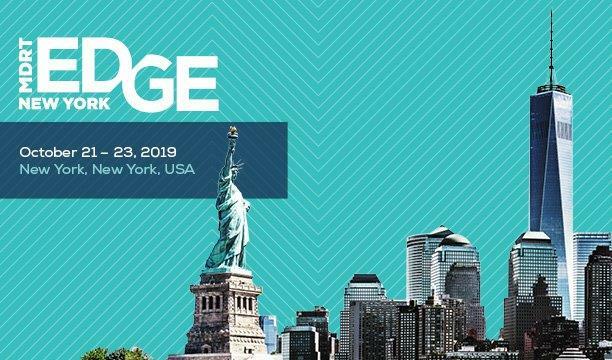 The MDRT EDGE is a face-to-face growth opportunity for MDRT members from the United States and Canada to interact with one another. Here members can learn new skills to be more efficient in running and growing their practice, more effective at finding solutions for clients and more adept at being in front of industry change.